Hard Rock Graphic Novel Art Project, September Mourning has launched a mammoth remix competition to have fans rework her epic anthem ‘Empire’. She has also announced the ‘Fall Soul Collection’ – a run of live dates next month. The lucky winner of the remix competition will receive a pair of Avantone CLA-10 studio monitors signed by Chris Lord-Alge and September Mourning and a personalized ‘Empire’ remix single art print, signed by September Mourning. 2 runner ups will receive a signed art print. 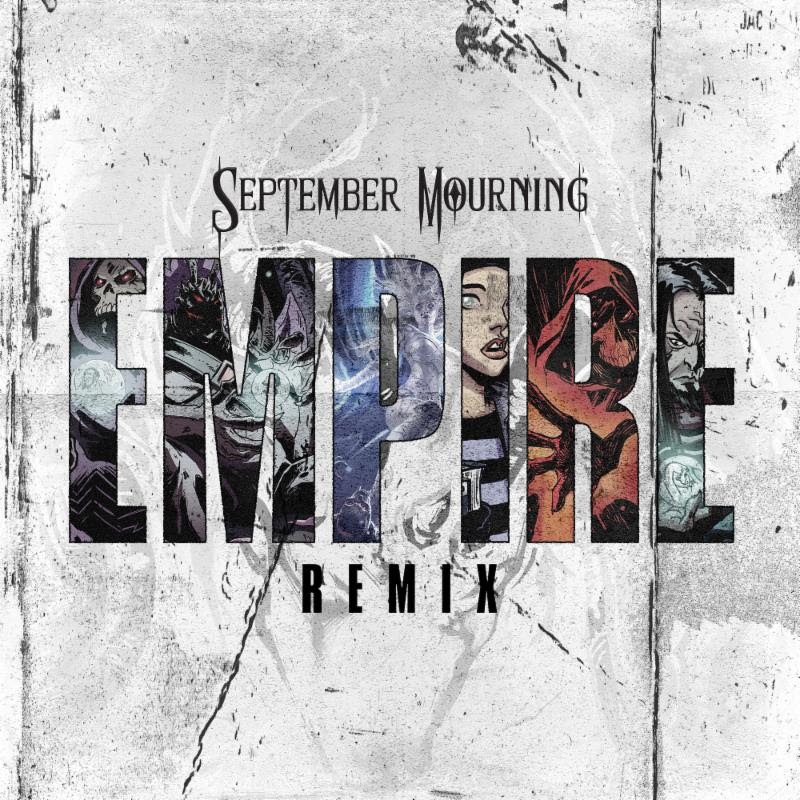 To enter, fans can download the stems from sumerianstems.com then post their remix on Youtube with the title ‘September Mourning Empire Remix Contest’. 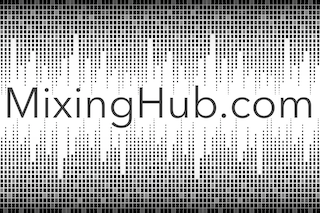 Entries will be judged by September, Riven and legendary mix engineer, Chris Lord-Alge. Competition closes on December 15th. The ‘Fall Soul Collection’ tour is a 9 date run of live shows in December beginning in Kansas City, MO on the 4th and culminating in Newport, KY on the 15th.